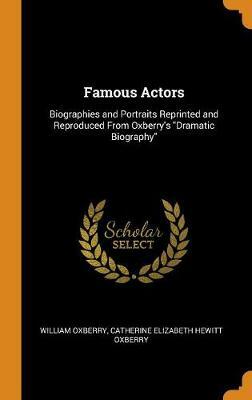 Born in poverty in rural France, as a teenager Suzanne began, in Montmartre, posing for - and having affairs with - some of the age's most renowned painters. Then Renoir caught her indulging in a passion she had been trying to conceal: the model was herself a talented artist. Some found her vibrant still lifes and frank portraits as shocking as her bohemian lifestyle. At eighteen, she gave birth to an illegitimate child, future painter Maurice Utrillo. But her friends Toulouse-Lautrec and Degas could see her skill. Rebellious and opinionated, she refused to be confined by tradition or gender, and in 1894, her work was accepted to the Salon de la Societe Nationale des Beaux-Arts, an extraordinary achievement for a working-class woman with no formal art training. Renoir's Dancer tells the remarkable tale of an ambitious, headstrong woman fighting to find a professional voice in a male-dominated world. 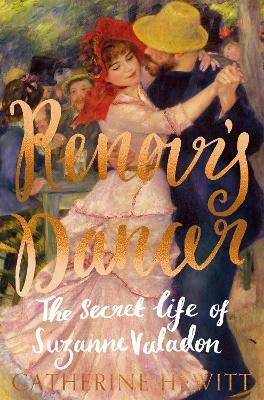 Buy Renoir's Dancer EXPORT EDITION by Catherine Hewitt from Australia's Online Independent Bookstore, Boomerang Books. Catherine Hewitt studied French Literature and Art History at Royal Holloway, University of London and the Courtauld Institute of Art. 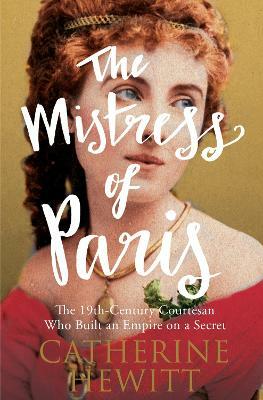 The Mistress of Paris, her first book, was published by Icon Books in 2015 and described as an 'enthralling story, told with both conviction and sympathy' by the Observer. She lives in a village in Surrey.